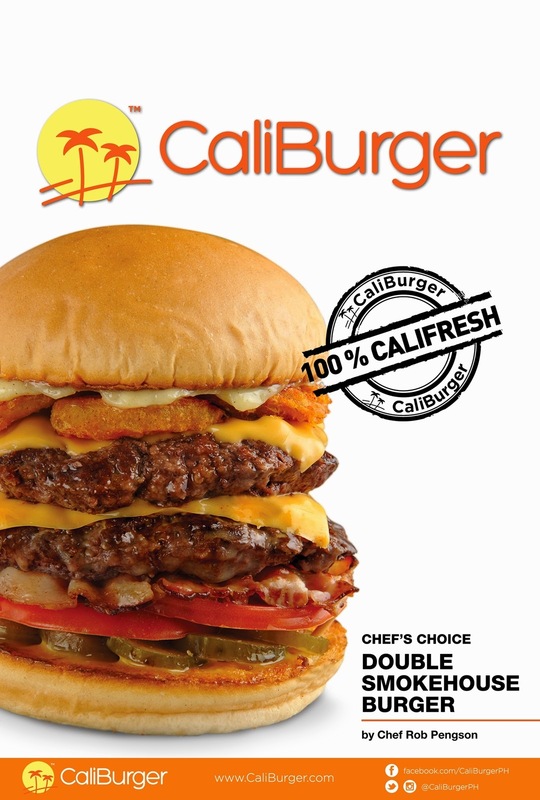 From the sunny paradise and land of dreams that is the Golden State of California, comes a burger that is bound to bring out your inner Californian spirit and lifestyle. 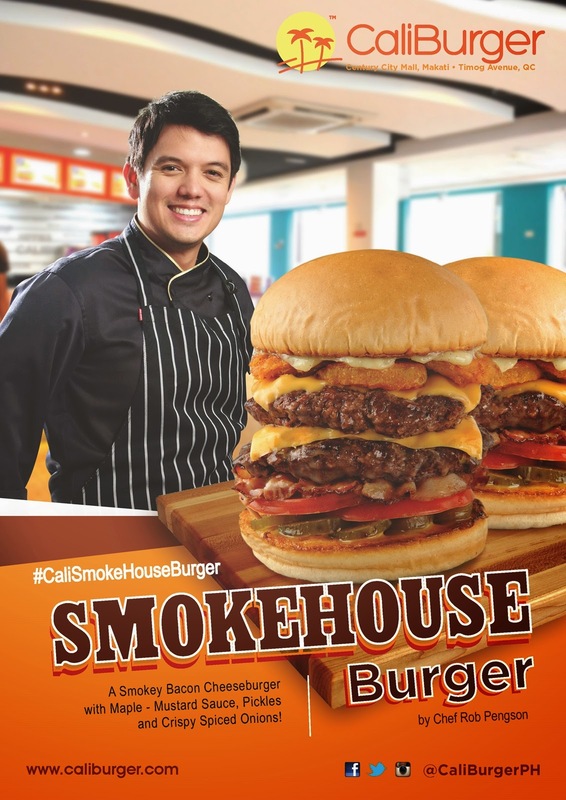 With its roots embedded deeply in the place that has always been in the forefront of many trends, CaliBurger has already shared its amazing burgers to different parts of the world: Hong Kong, Shanghai, Shenzhen, and, now, finally, in the Philippines! Opening its doors last February 2014, CaliBurger Philippines has been serving “Always Fresh,” mouth-watering, premium burgers that are made only from the purest and freshest ingredients, all hand-selected by experienced chefs. CaliBurger wants their guests to taste the perfectly toasted bun, that juicy cooked to order beef patty, their very own signature Wild Sauce, those crisp hand sliced veggies - each of these components work in symphony with the rest to tickle the taste buds and satisfy that burger craving. Driven by the commitment to provide the best, most attentive and friendly customer-service and engagement, CaliBurger has been taking technology by the helm, creating activities such as Cali Quiz Nights at the Timog branch every 3rd Wednesday of the month, MineCraft tournaments, live NBA viewings, as well as private party packages at Century City Mall. Many things are also in the pipeline such as new menu items that are worth breaking that diet for. To know more about CaliBurger and their offerings, you can visit the stores located at Timog Ave., Quezon City or Century City Mall, Makati City. 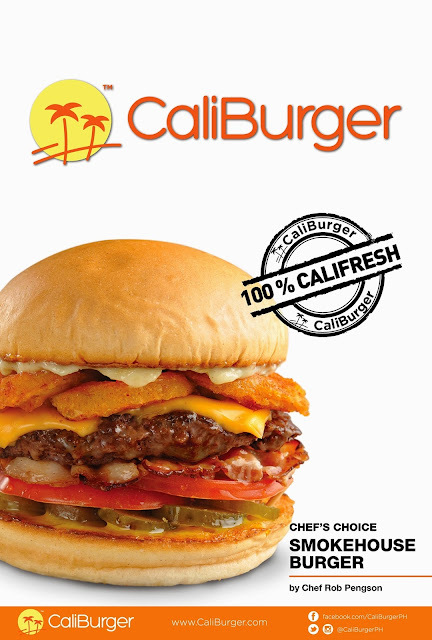 LIKE us on facebook.com/CaliBurgerPH or FOLLOW us at @CaliBurgerPH on Instagram and Twitter.